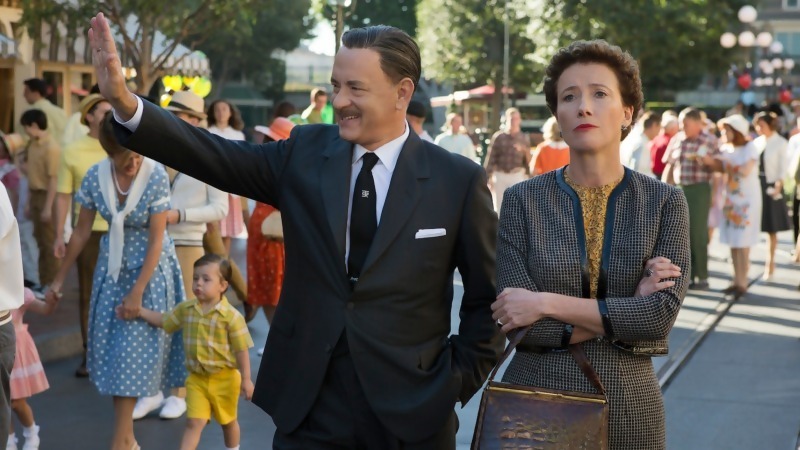 Saving Mr Banks – Call me Walt! Do you think P.L. Travers and Walt Disney had an affair following their encounter? In theaters: December 20, 2013.